Twisted Thimble Couture was born in 2013. 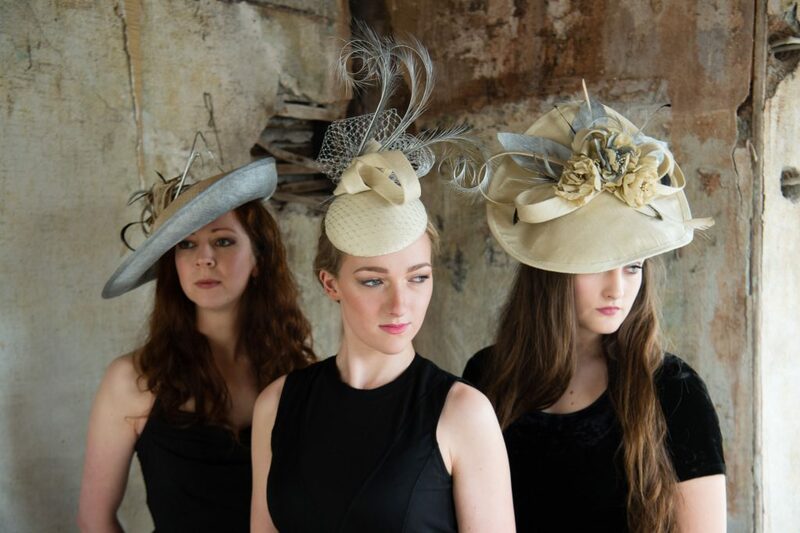 Specialising in handmade hats, fascinators and headpieces for ladies attending weddings and racing events. Formal training with milliners graced with years of experience to learn techniques in the traditional art of ‘Hat Making’ has been a privilege and a honour. The inspiration for our pieces comes from the beautiful hills and seascapes of Wales along with the desire to make women feel confident and beautiful.